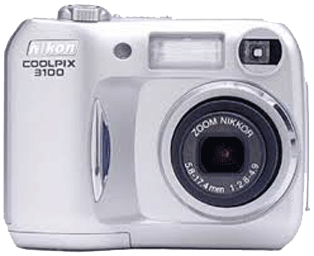 Download the latest drivers for your Nikon Coolpix 3100 camera. An issue where the battery indicator showed that the battery was almost empty even though the battery was full has been corrected. Press the multi selector up or down to highlight "Firmware version" and press the multi selector to the right.